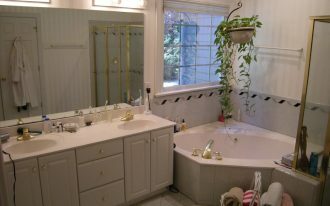 I agree that decorating bathroom should involve the two important aspects: the functionality and style. 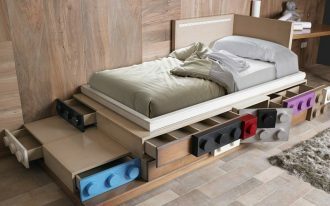 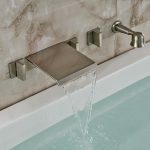 It means that you have to complete the functional things needed for bathing and also considering the style of the bathroom furniture and layout. 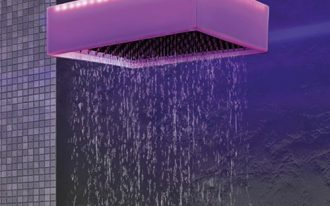 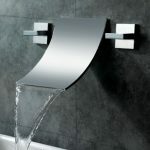 If you want to have the elegant and modern bathroom, then you can decorate a waterfall faucet for tub. 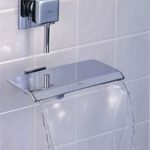 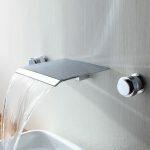 Yeah, waterfall faucet for tub is totally different from the ordinary faucet tub design and you can easily install it on the wall of your bathroom. 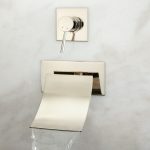 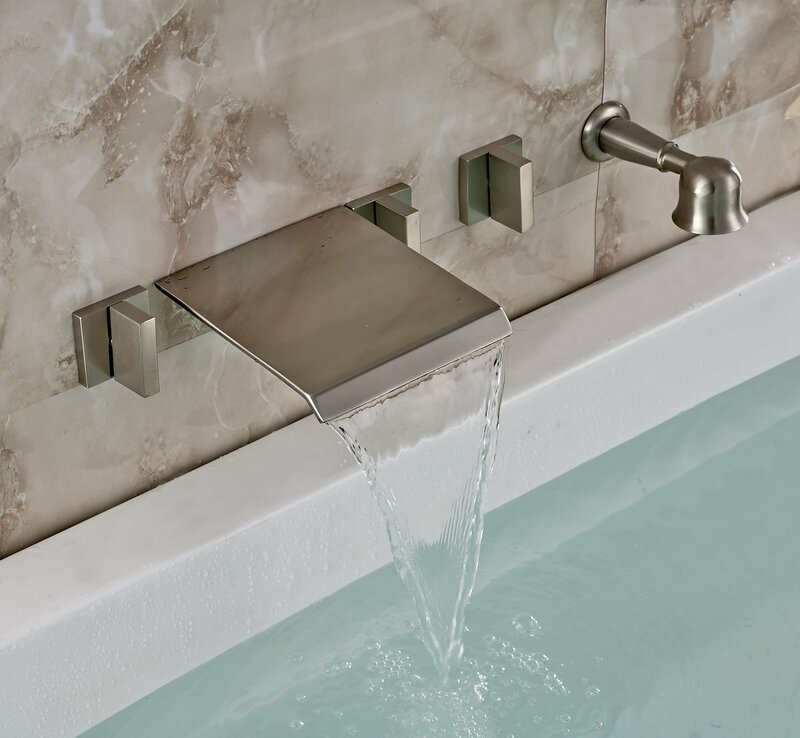 For your reference, you can choose a waterfall faucet for tub by Hudson reed which is classy and stylish. 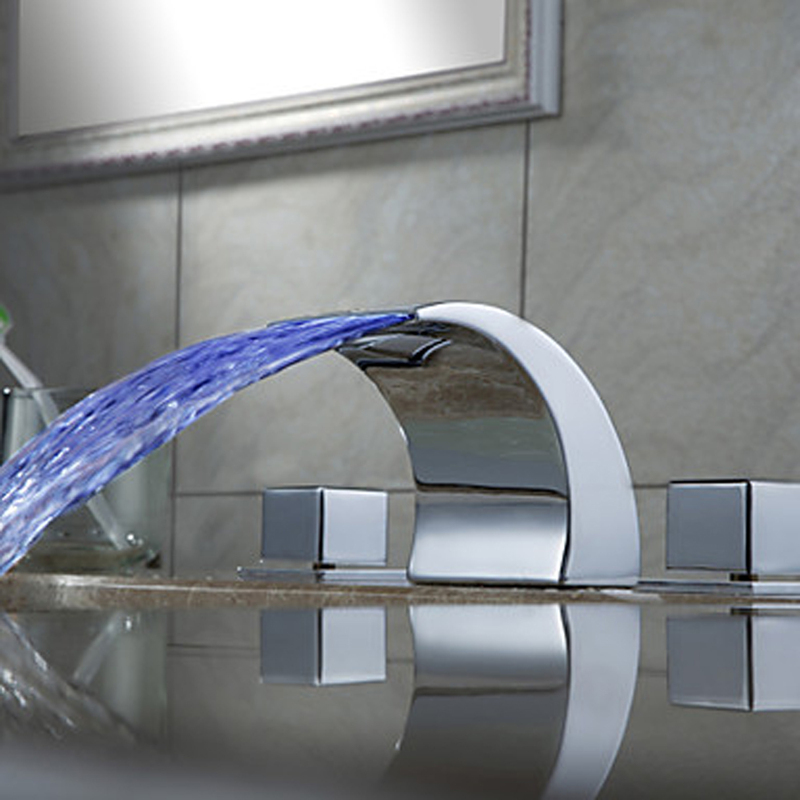 Yeah, the design of this faucet is suitable for you who wish to have modern bathroom design. 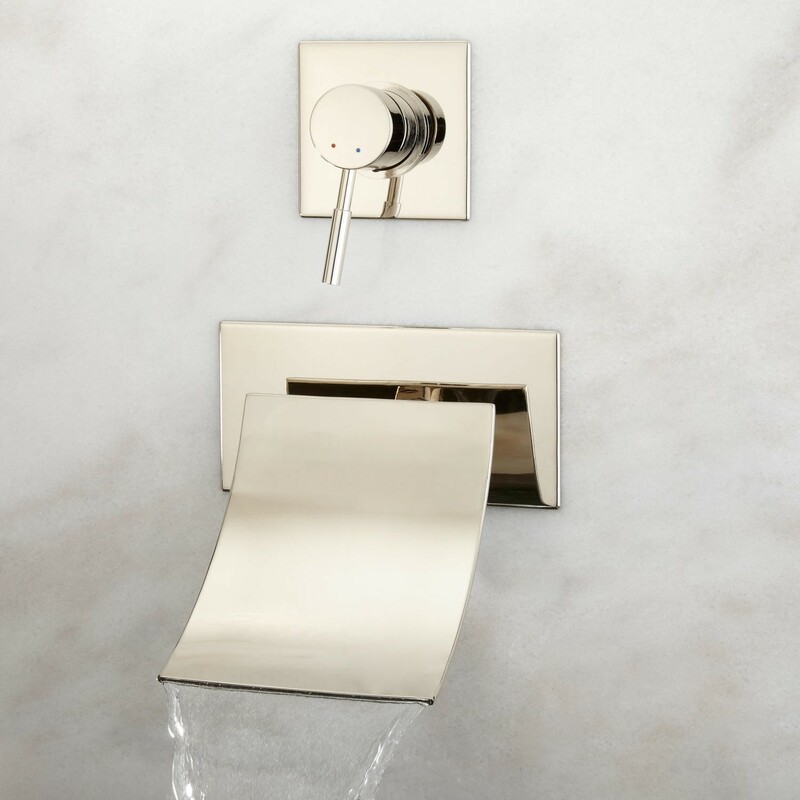 The material used for the faucets are brass with the combination of chrome planting. 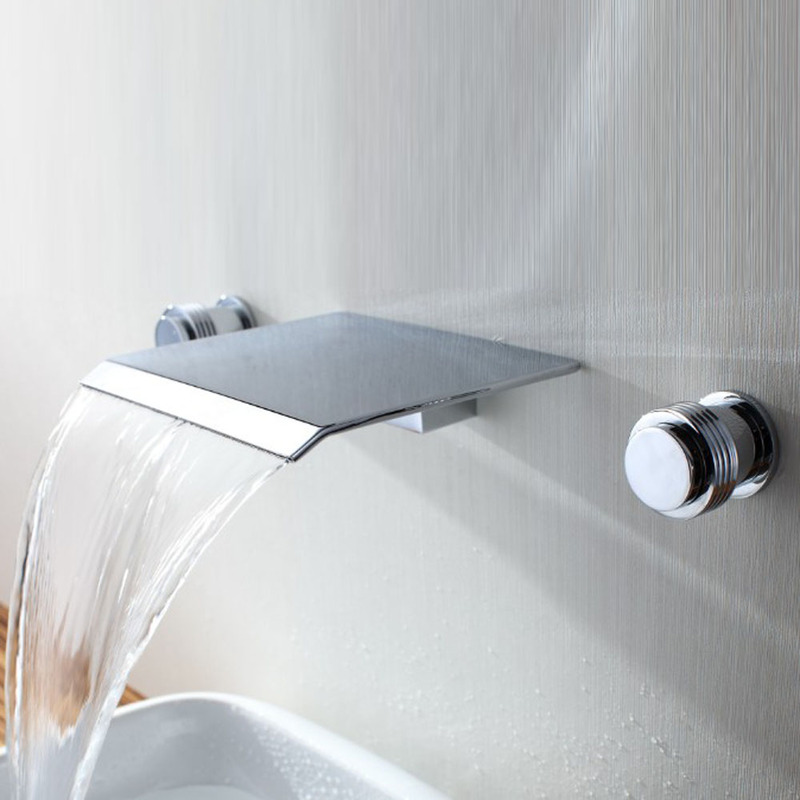 The faucet has 10 years warranty so that you don’t have to worry about the breakage during this warranty. 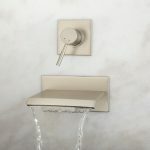 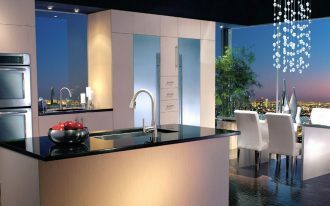 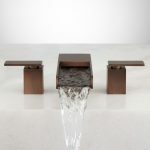 Alternatively, you can choose Willis waterfall roman tub faucet which mixes the contemporary and roman style. 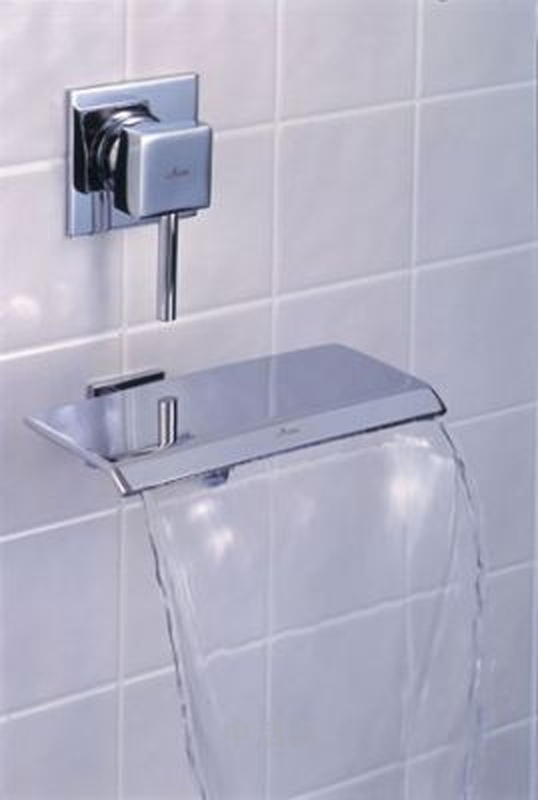 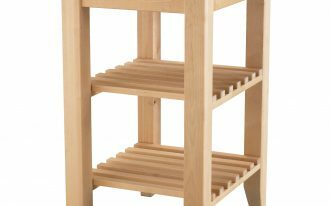 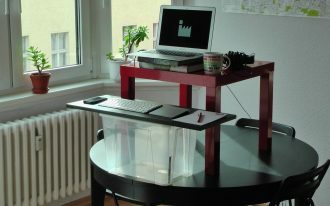 The installation is deck mount with the 6”-12” faucet center. 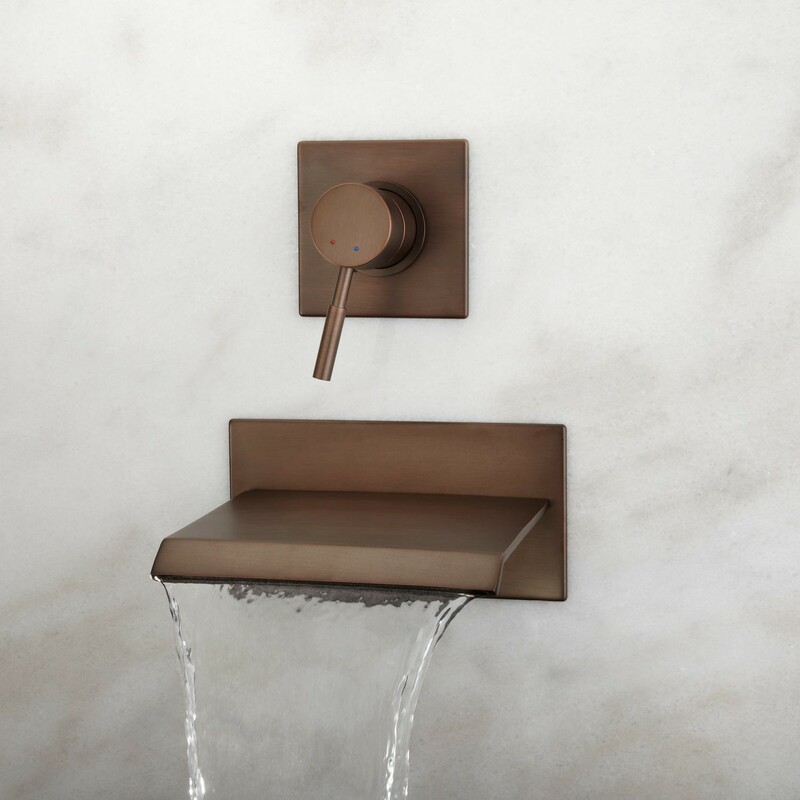 The material used for this faucet is brass which obviously has a good durability and fine looking. 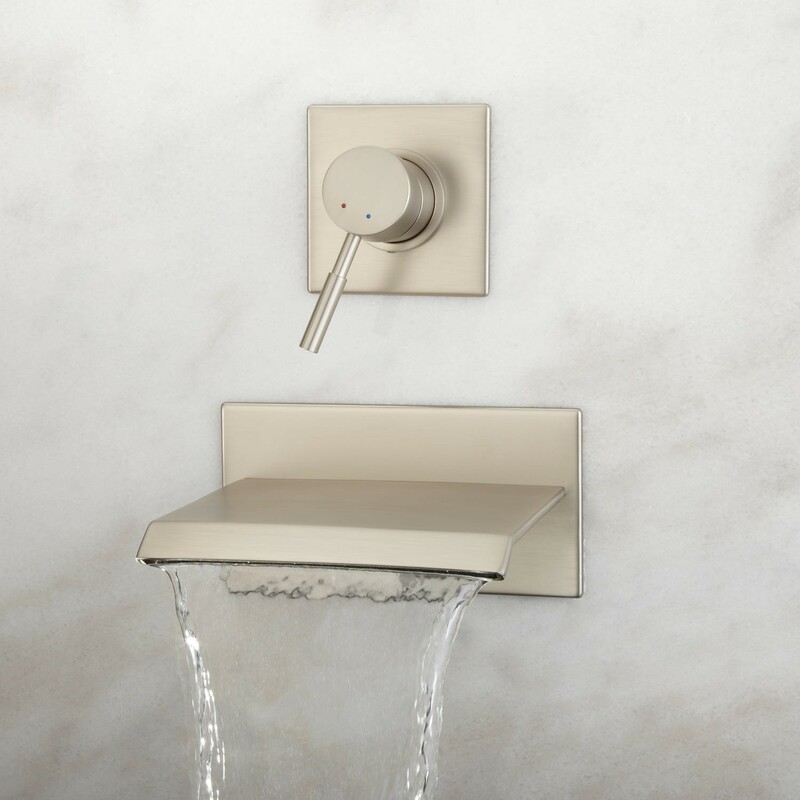 The next waterfall faucet option is Lavelle wall-mount waterfall tub faucet which grants you an attractive focal point in your bathroom. 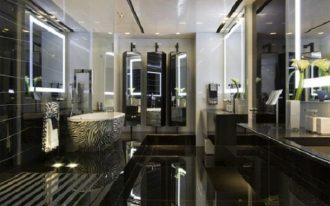 The design is so stylish and fit well for modern bathroom design. 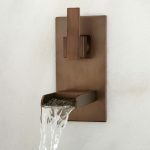 It is made from solid brass construction and completed with hot and cold indicator. 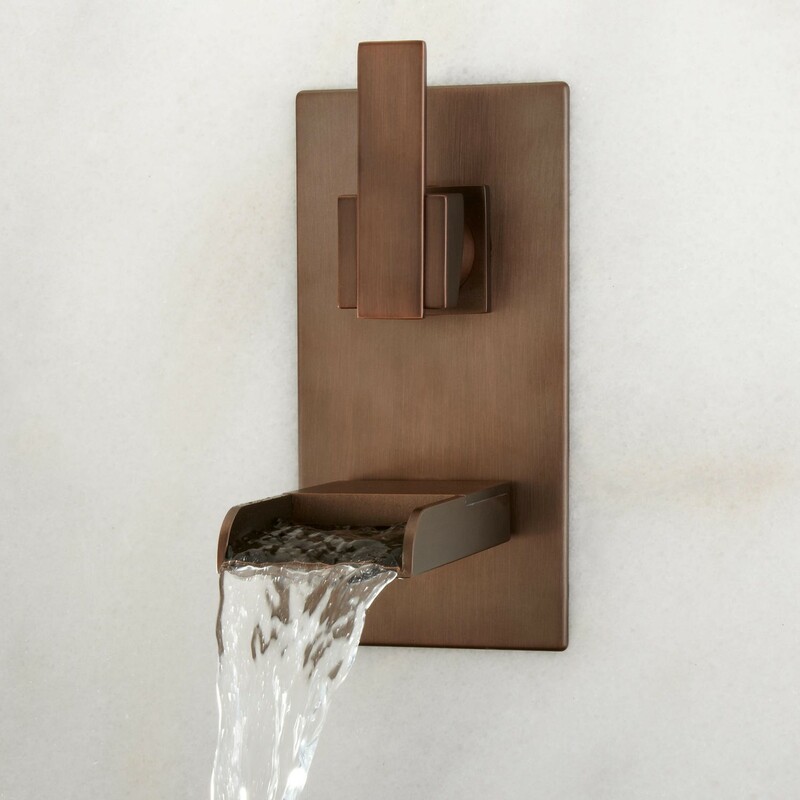 For the handle, it is a single lever handle that ease you to control the water that flows from this amazing faucet.